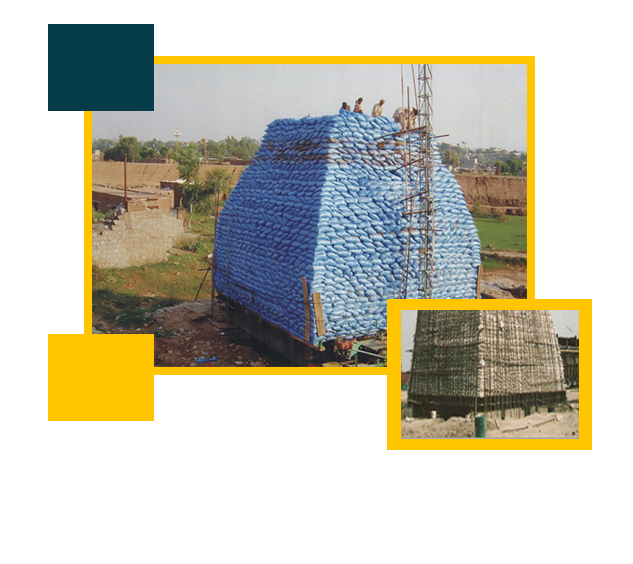 Home | Deepwell Corporation (Pvt) Ltd.
Our Company specializes in Bored Piles or Cast in Place Cylindrical Pile Works. We perform variety of Load Tests to check the Adequacy and Performance of the Piles under Compression Load. for use in the design of Foundations and Load Bearings. 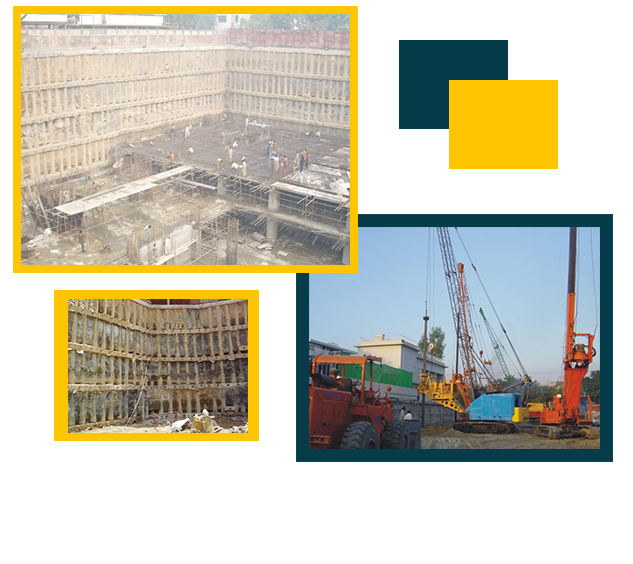 Sheet Piling, R.C Diaphragm Walls, Strutting, Shoring And Raking, Contiguous / Secant Pile Walls With Or Without Anchors And Shotcreting. 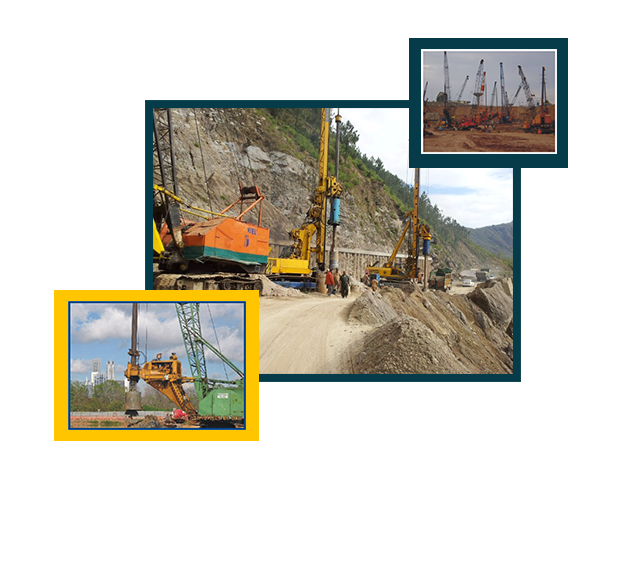 Bored Piles,Barrettes,CFA Piles,Pressure Injected Steel Micropiles,Concrete Micropiles,Soilcement Columns,Wick Drains,Vibroreplacement,Dynamic Compaction,Vibrofloatation,Jetgrout Composite Piles Etc. Compression Load Tests , Field Exploration Teams , Soil Lab Tests & Data Analaytics. Pizza can actually be a Nutritional meal. Studies have shown that people who eat pizza at least once a week were much less likely to develop colon and mouth cancer as well as stomach and lung cancer. © 2016. Deepwell Corporation. All rights reserved.